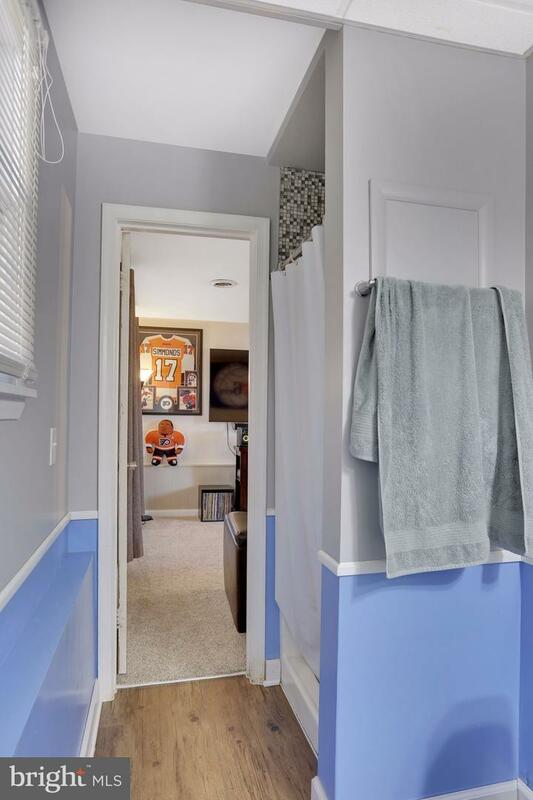 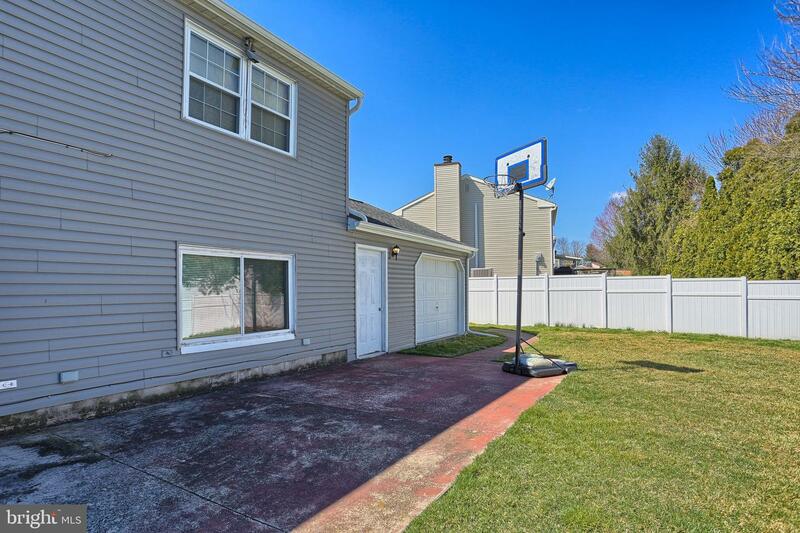 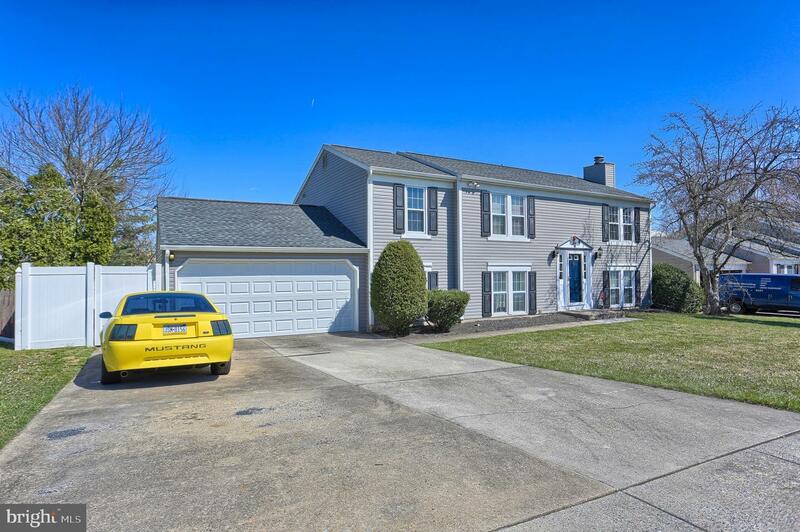 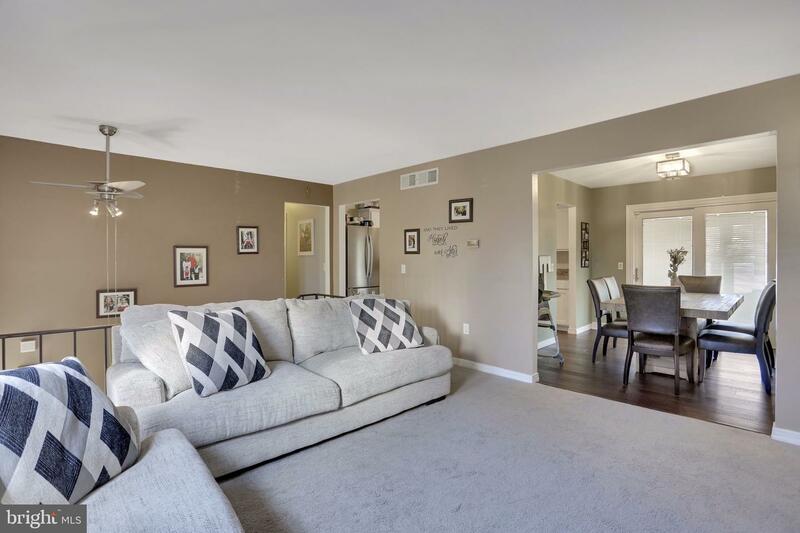 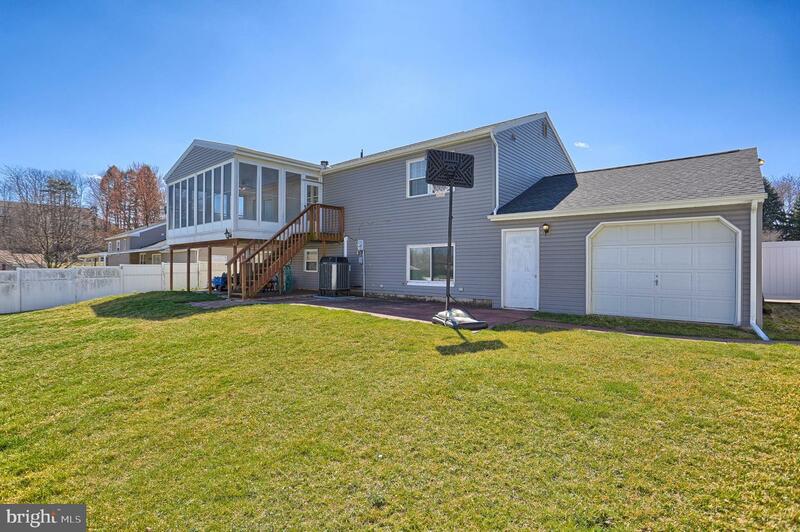 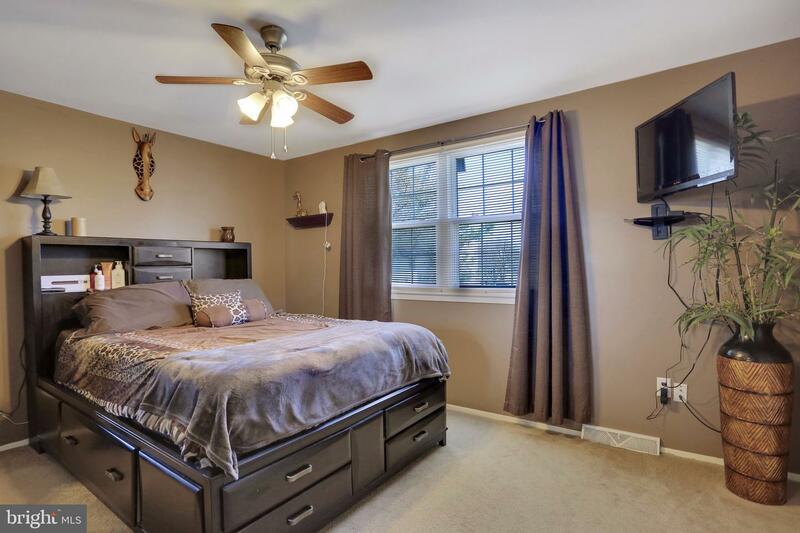 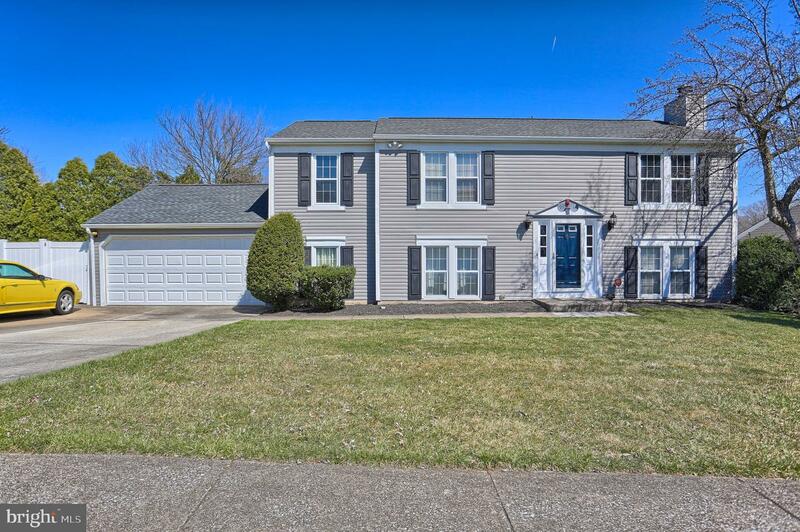 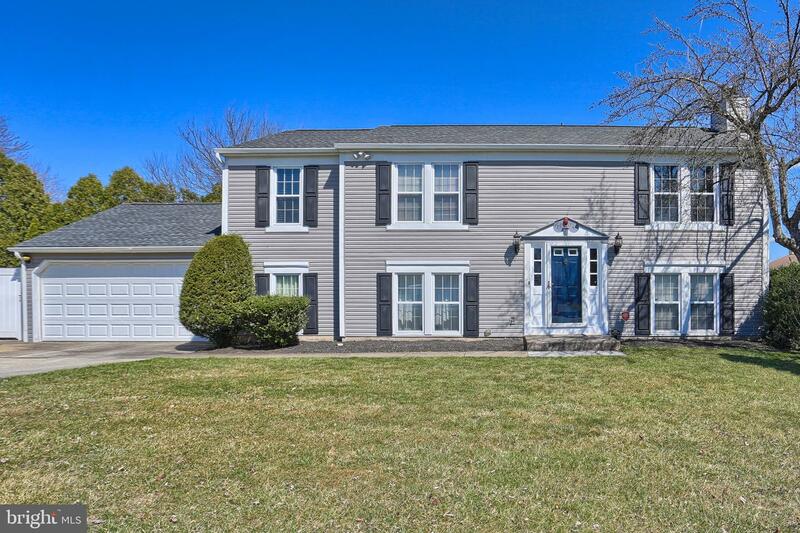 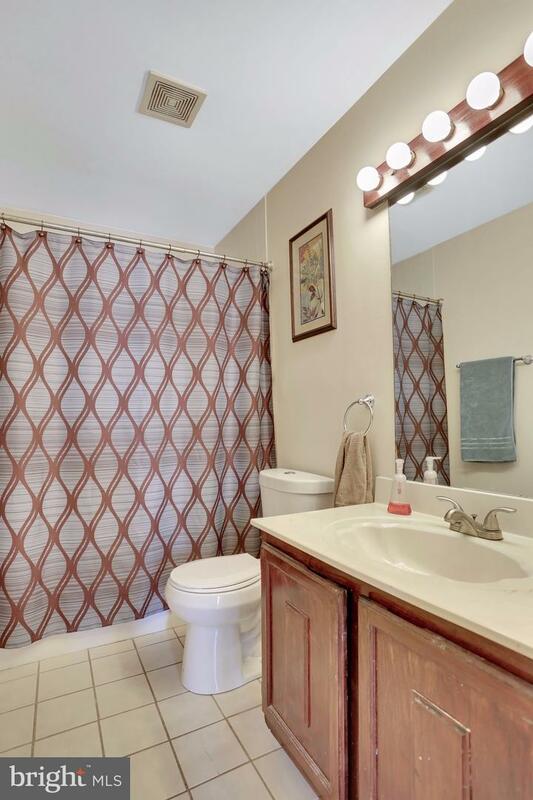 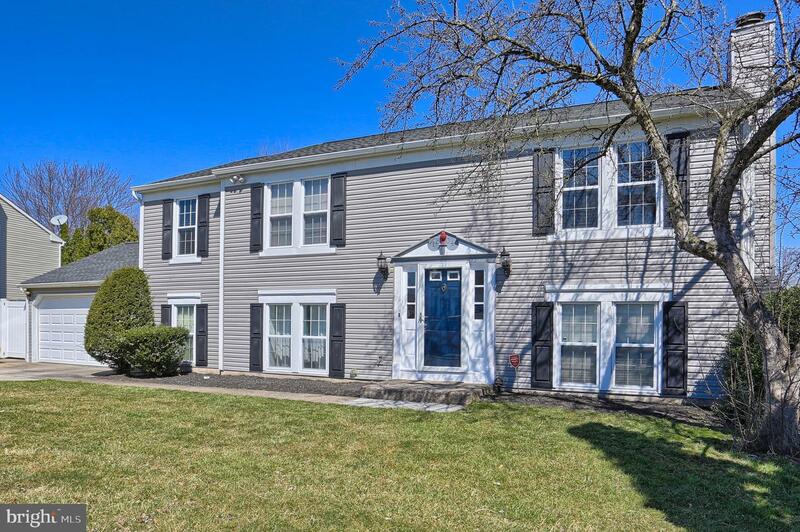 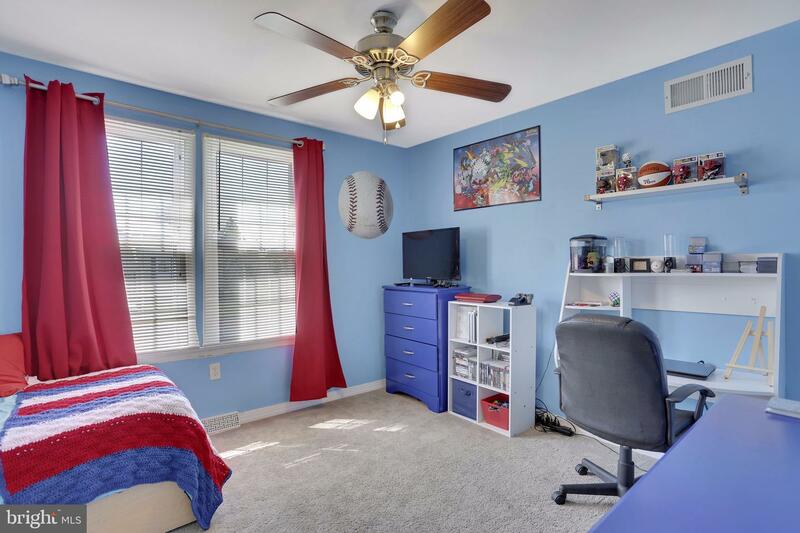 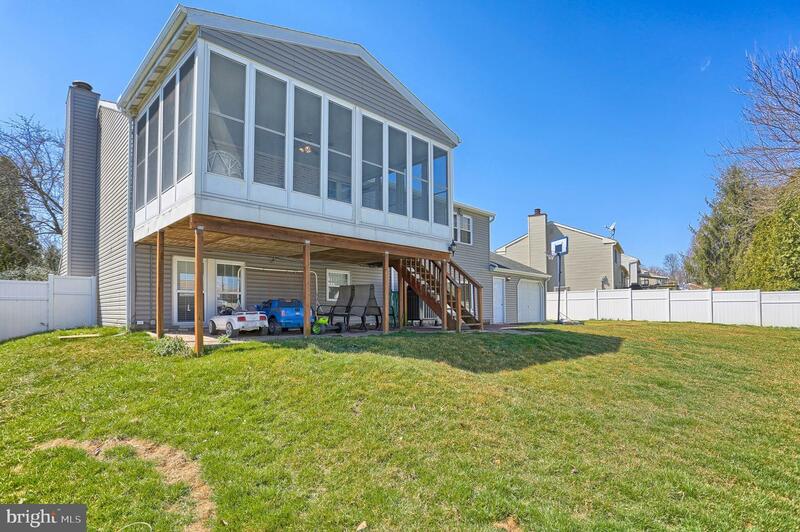 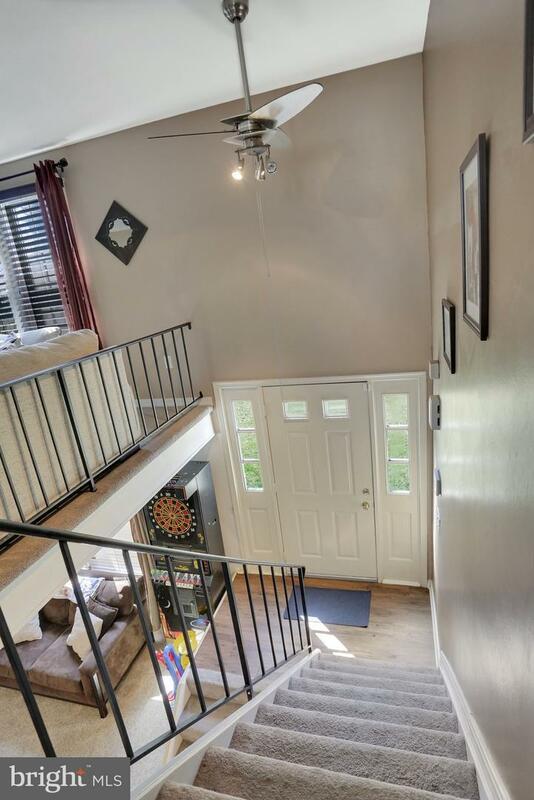 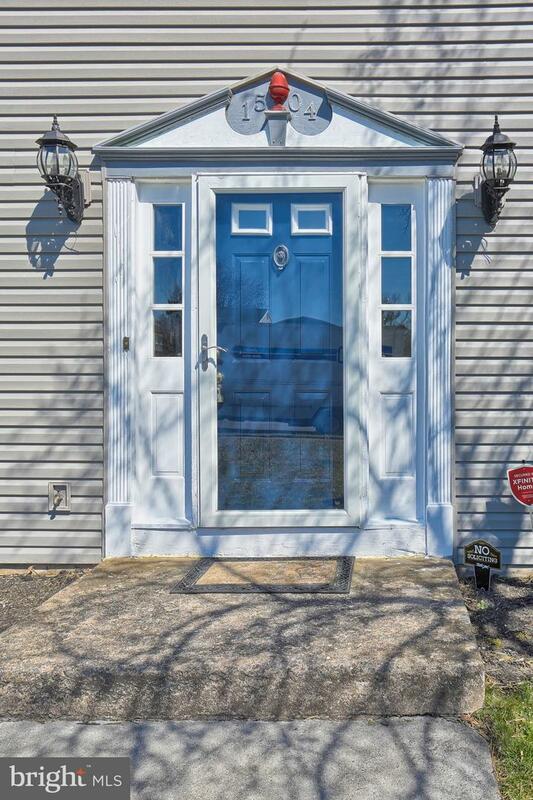 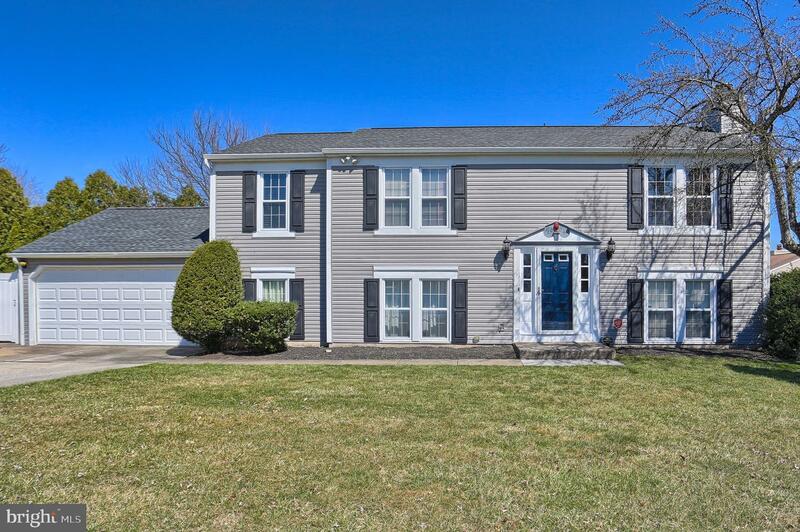 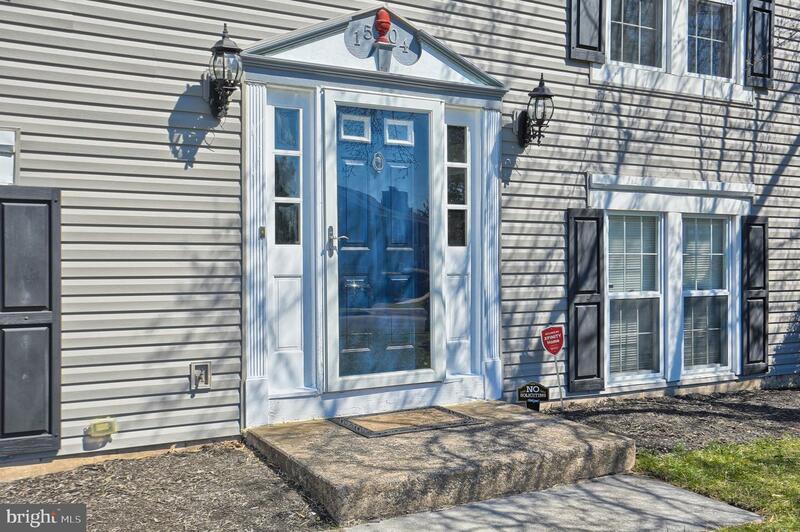 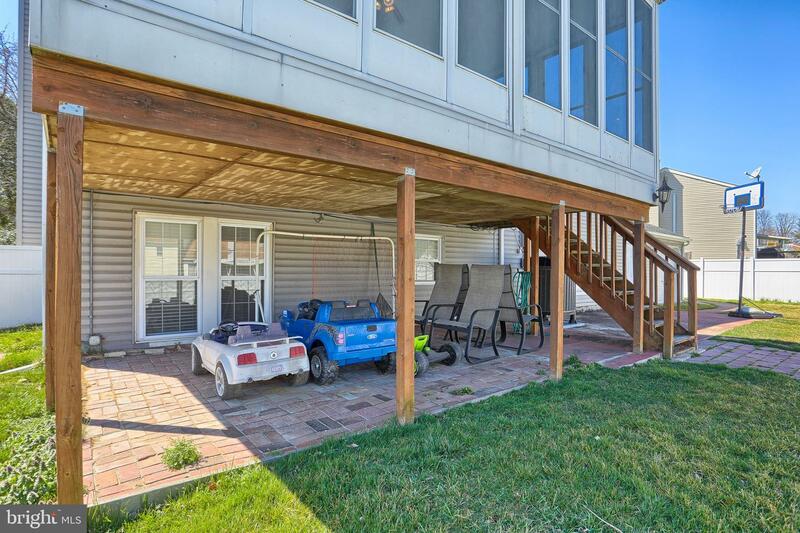 Step into this well updated and cared for 4bed, 2bath home in Crooked Hill Farms. 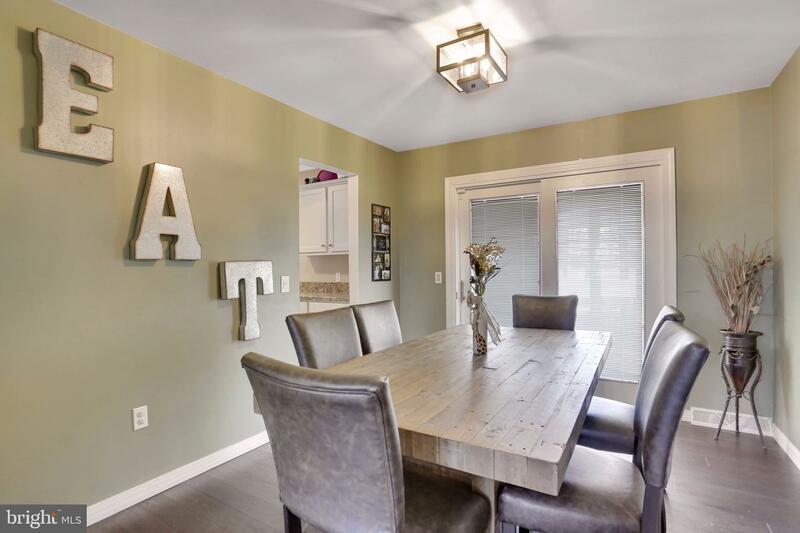 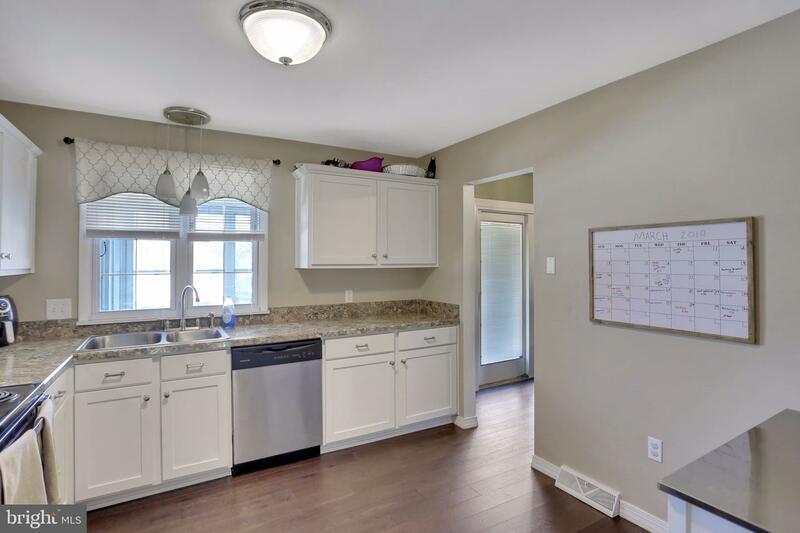 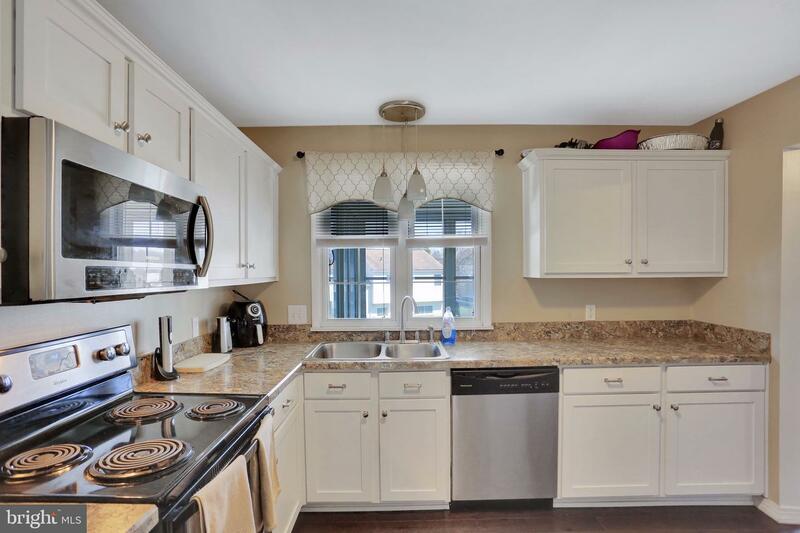 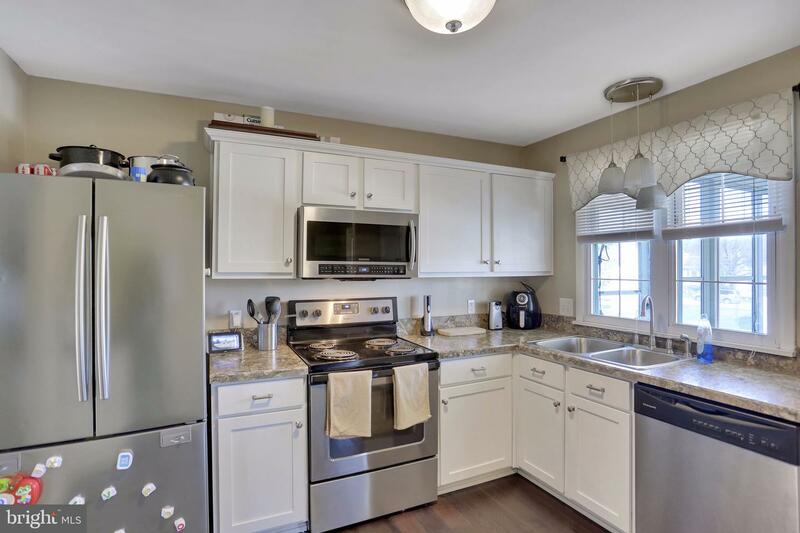 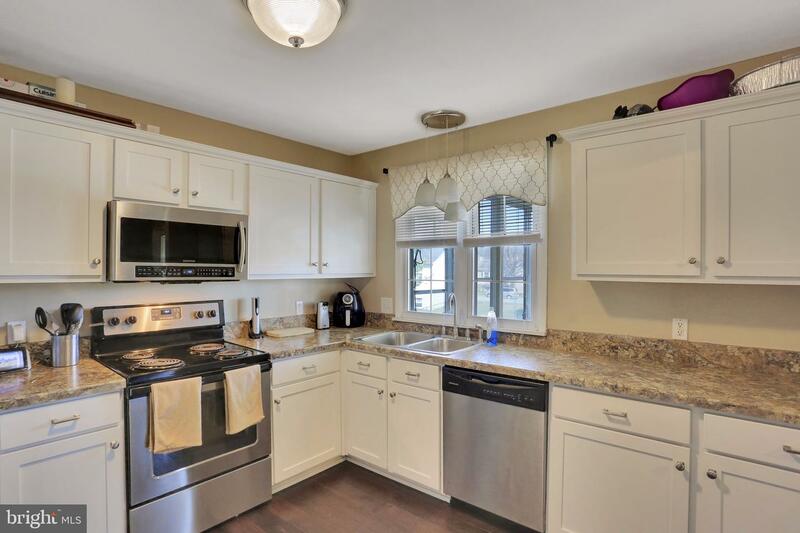 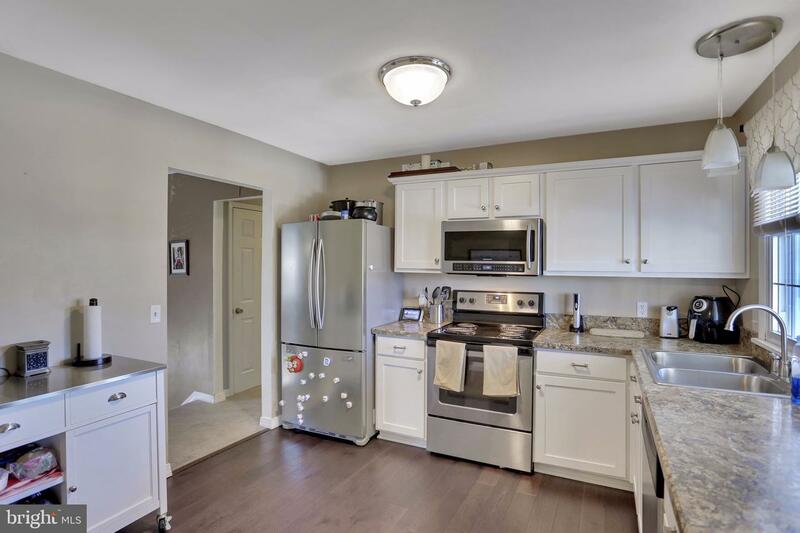 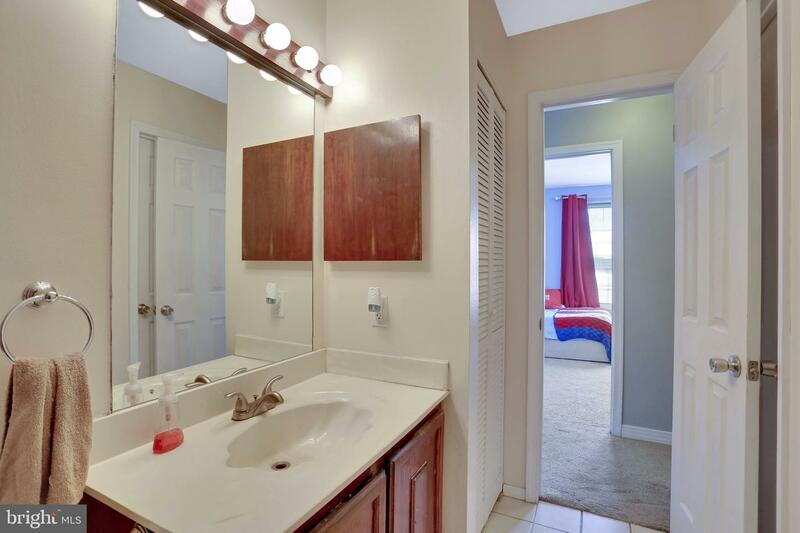 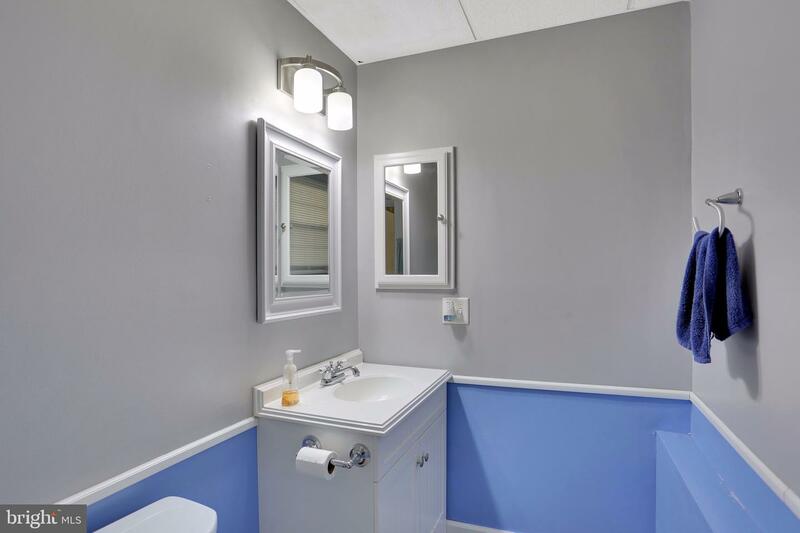 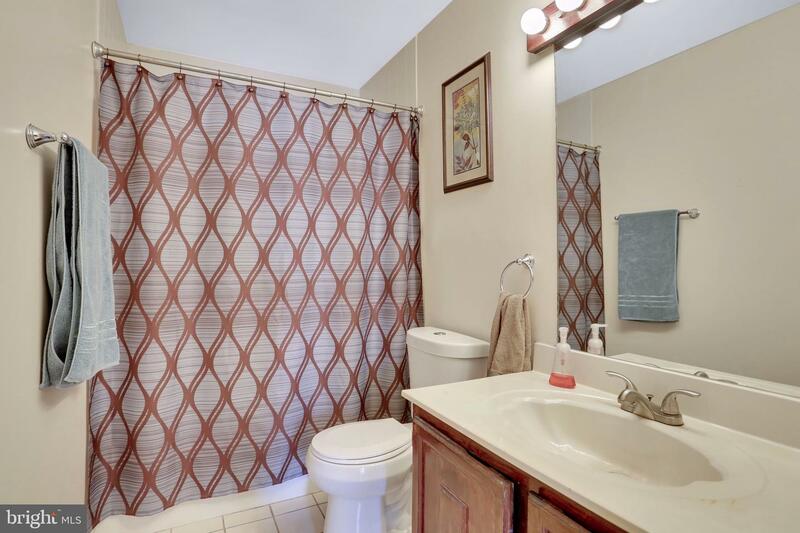 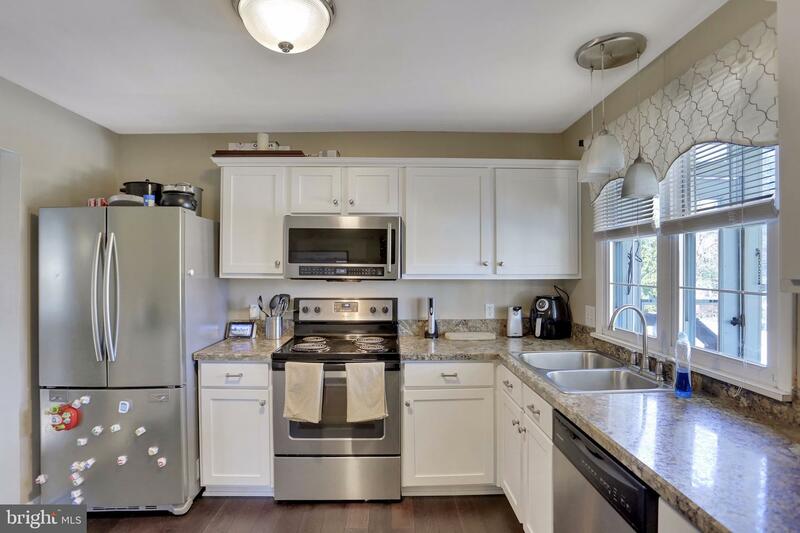 Beautifully updated kitchen includes new countertops, cabinets, flooring, appliances and light fixtures. 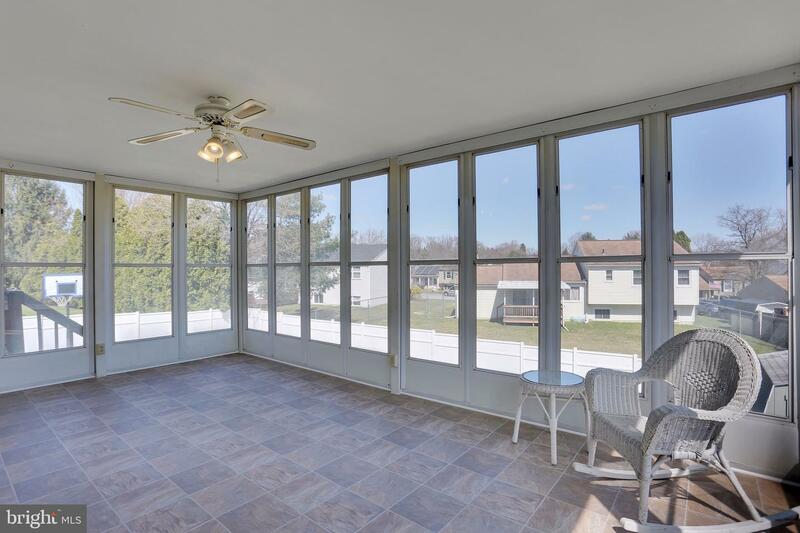 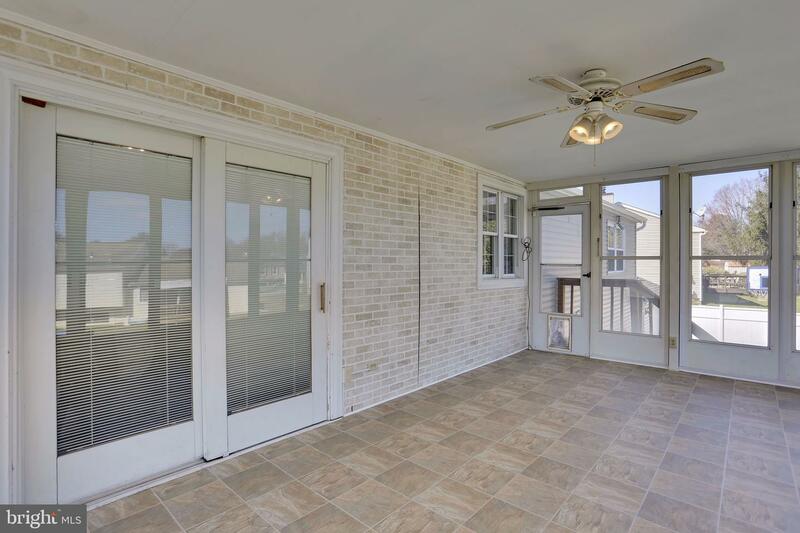 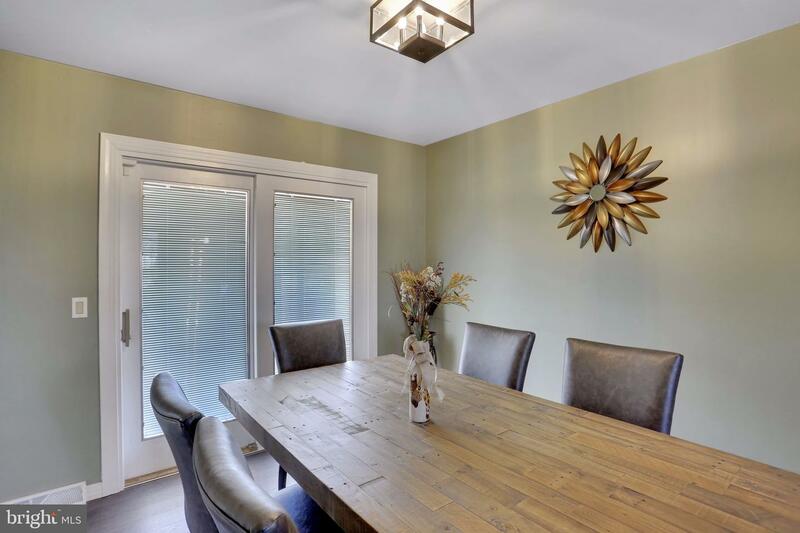 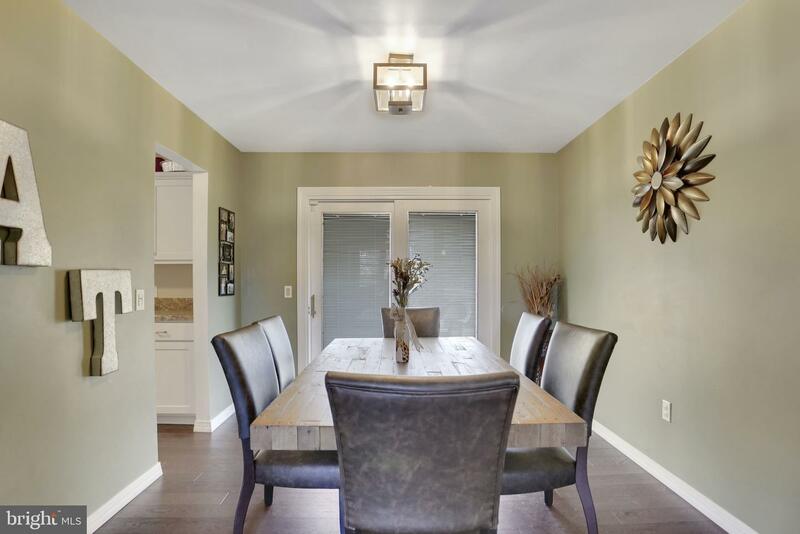 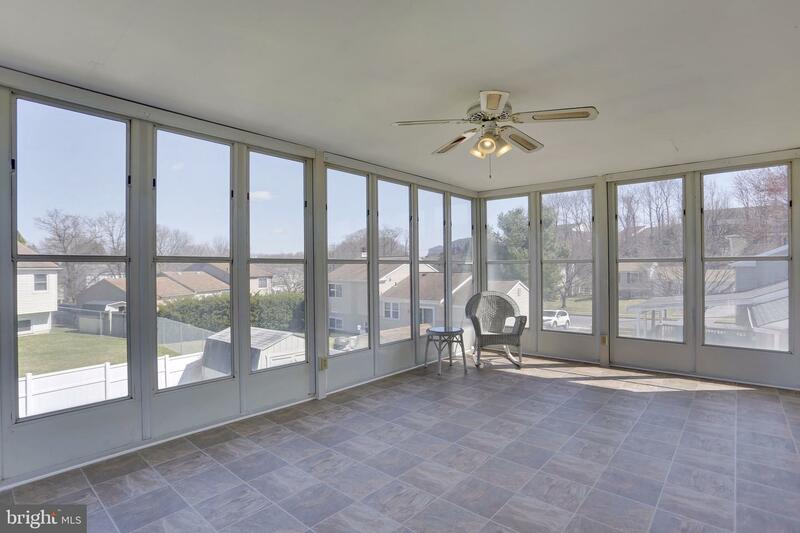 Dinning room off of the kitchen includes a walk out to the wonderful 3 season sunroom with all new flooring and tons of natural light. 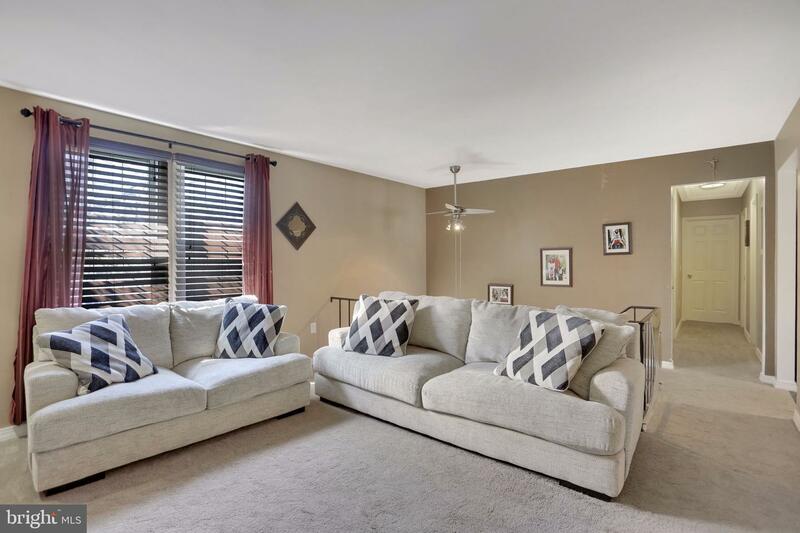 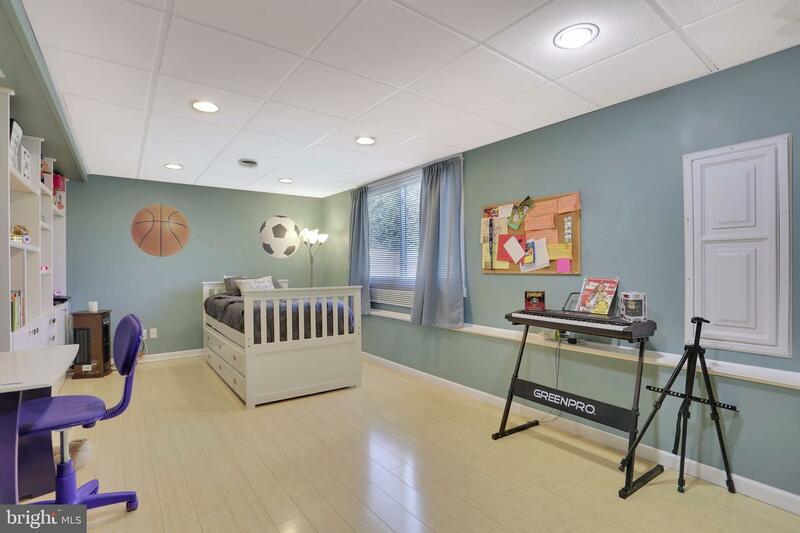 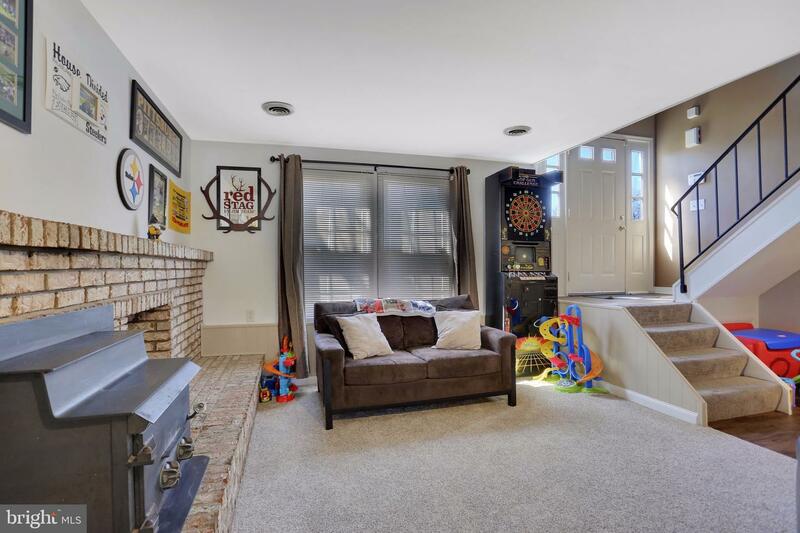 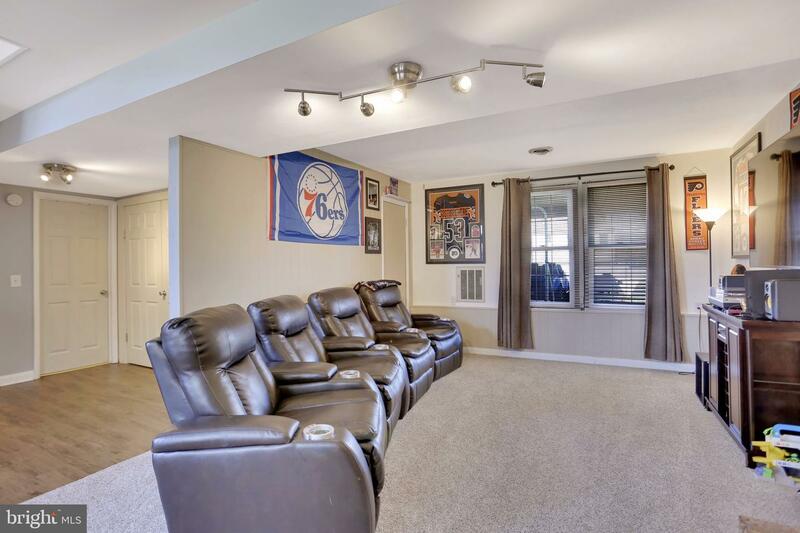 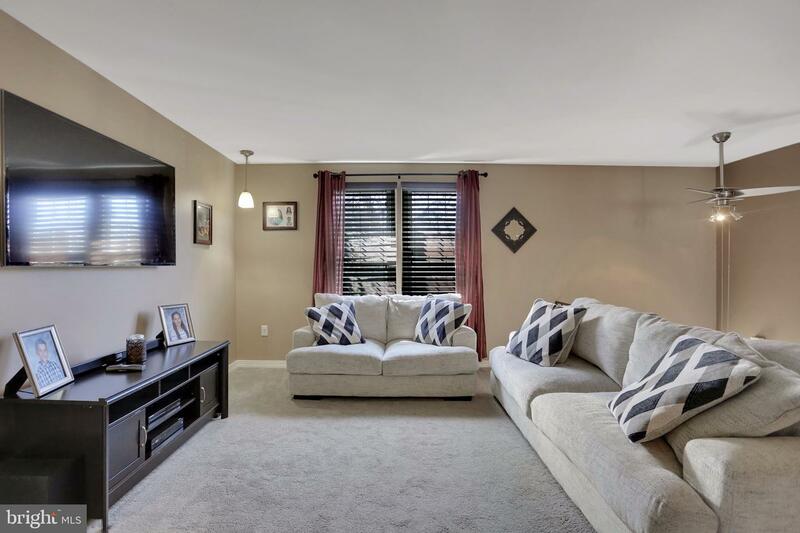 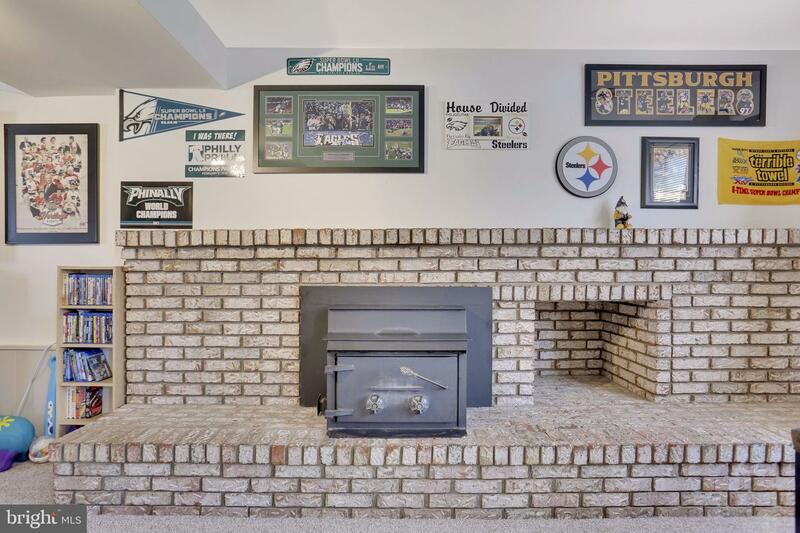 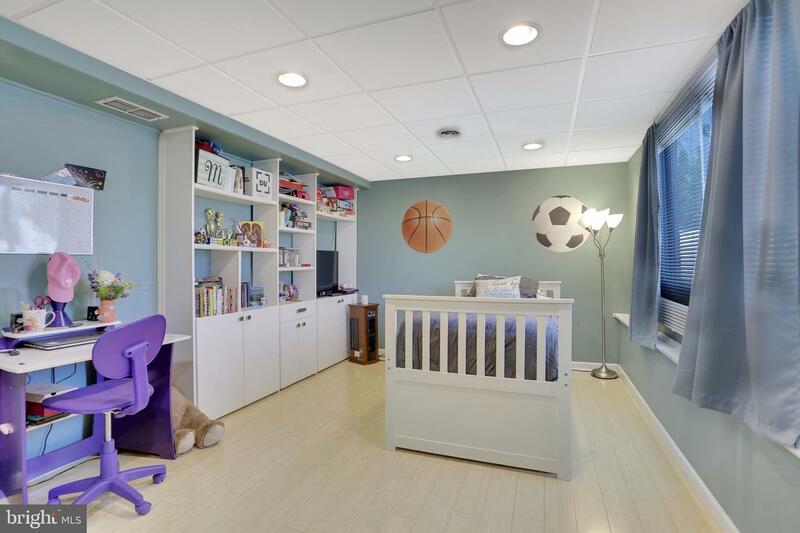 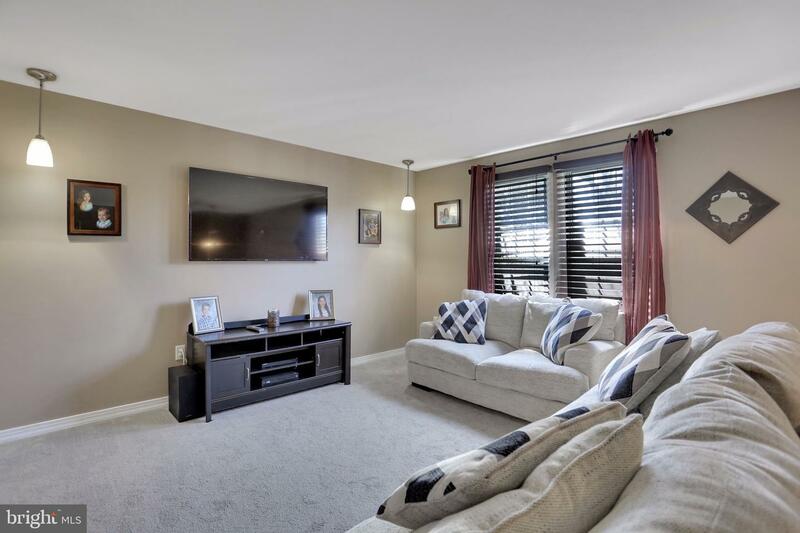 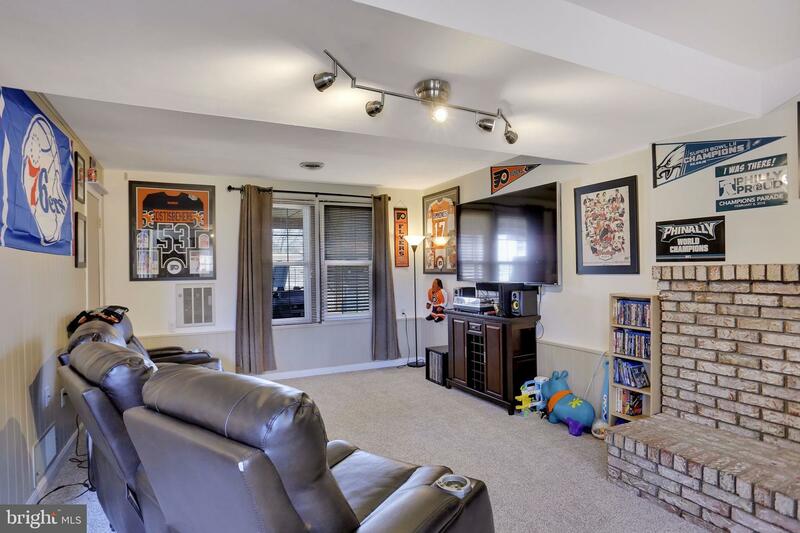 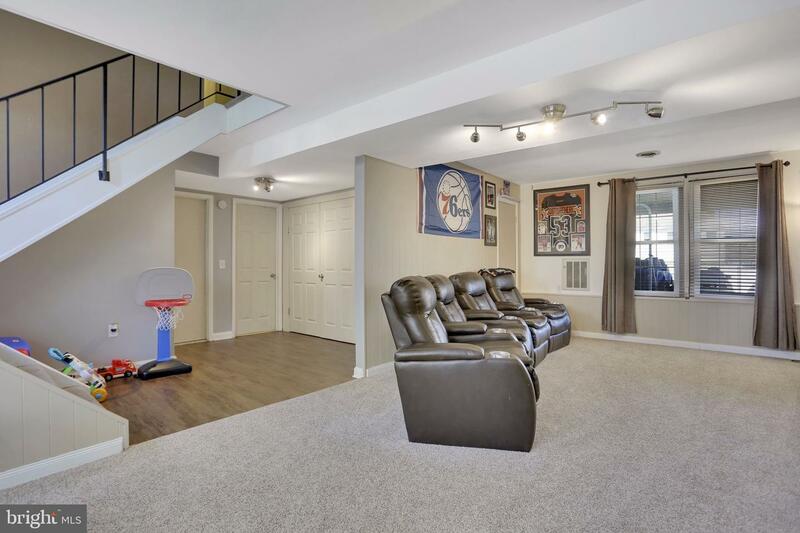 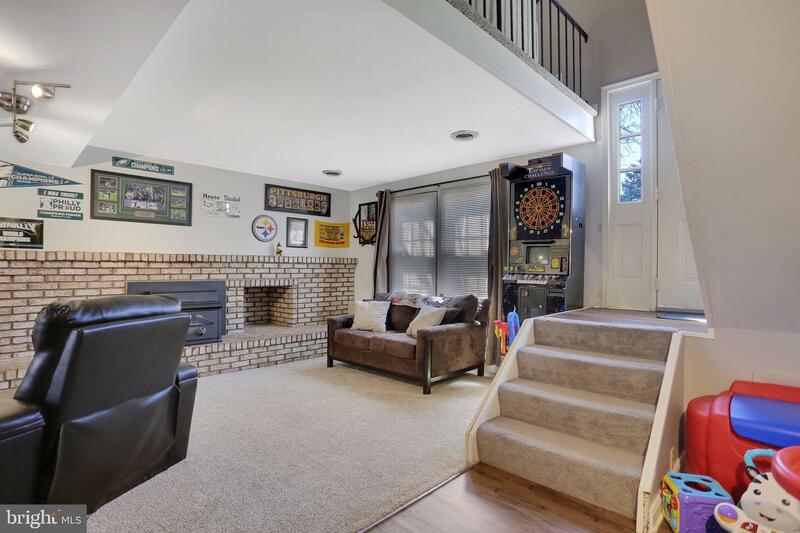 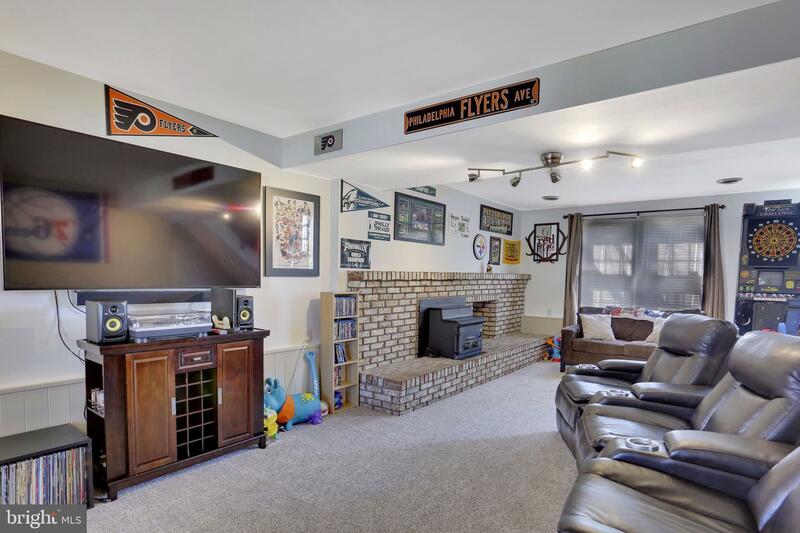 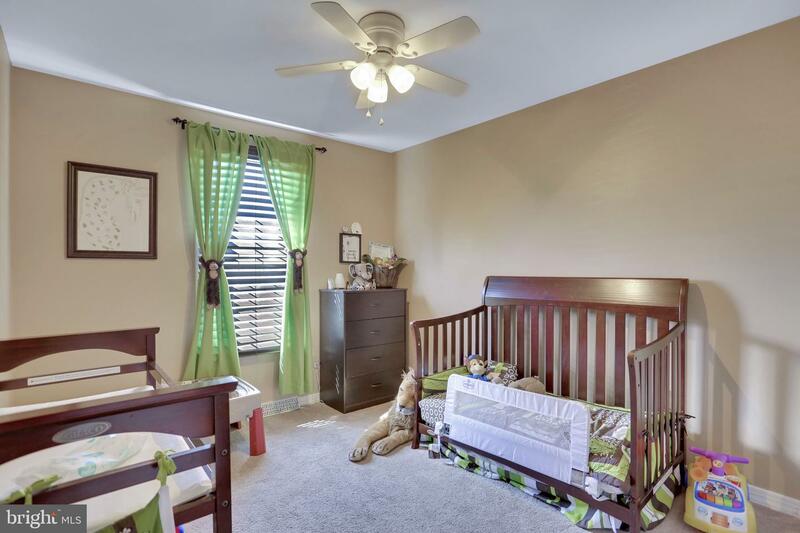 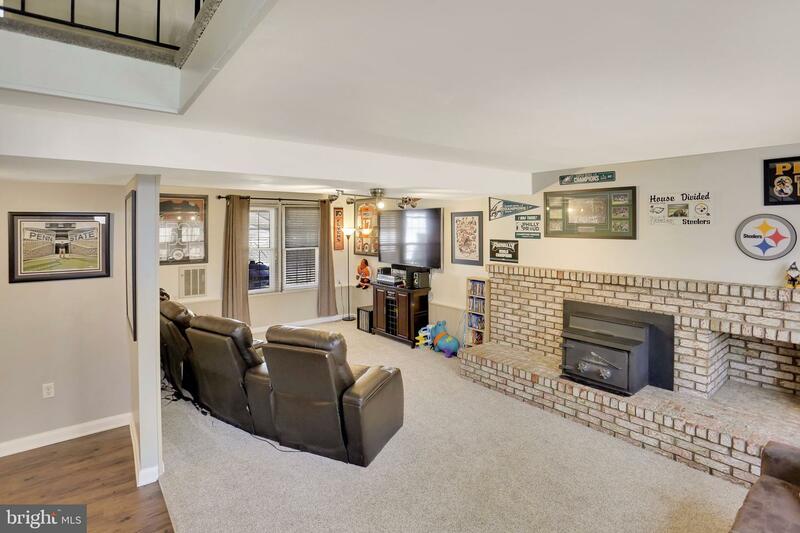 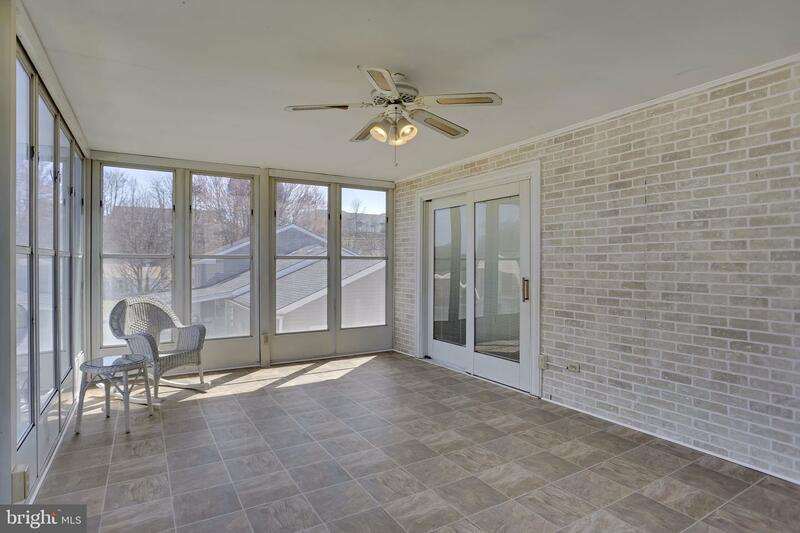 Family room includes a stunning brick fireplace. 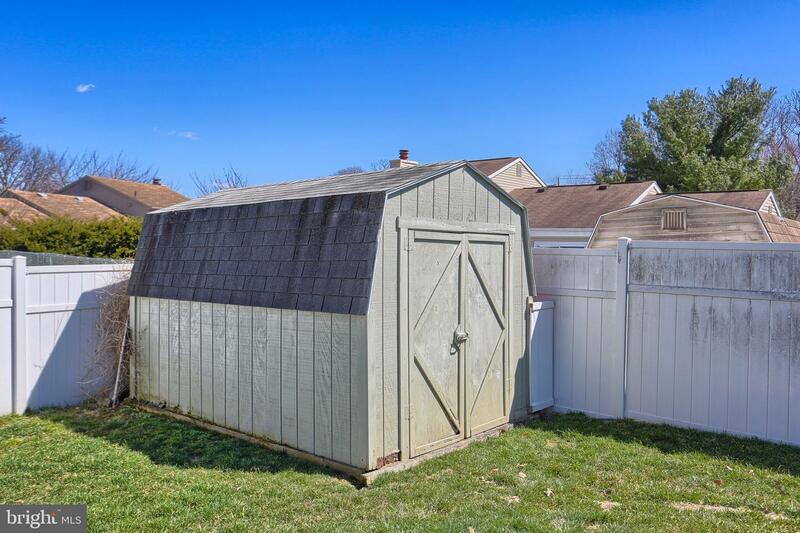 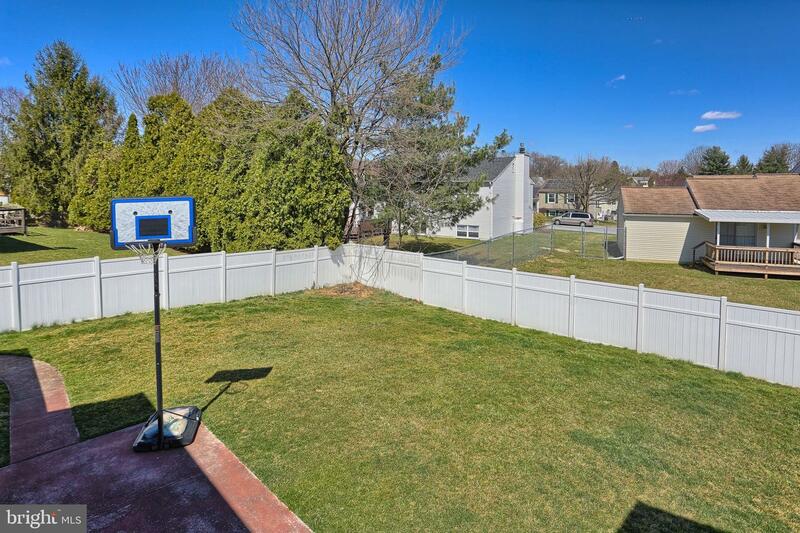 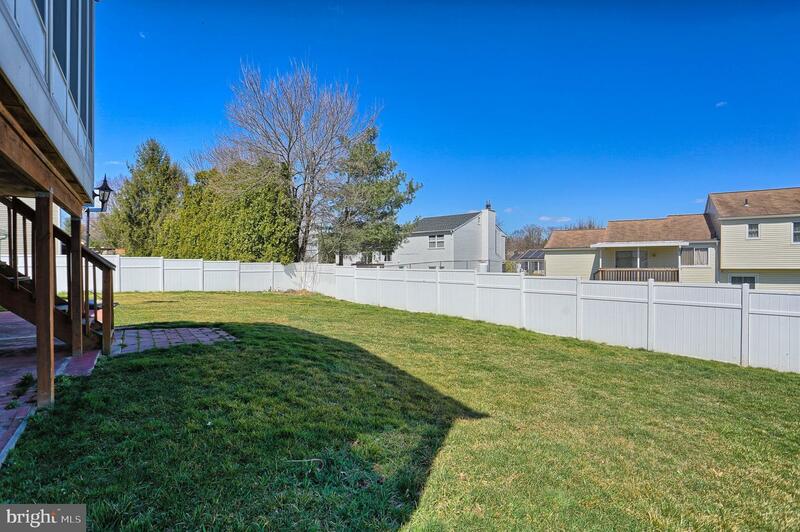 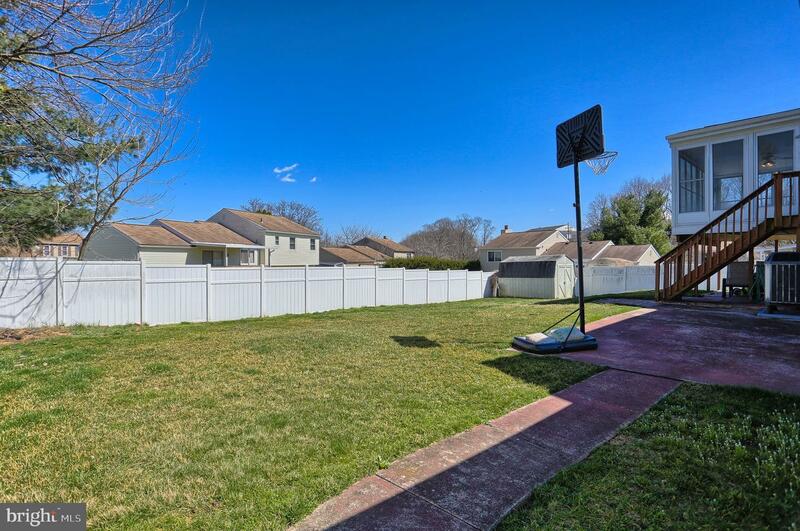 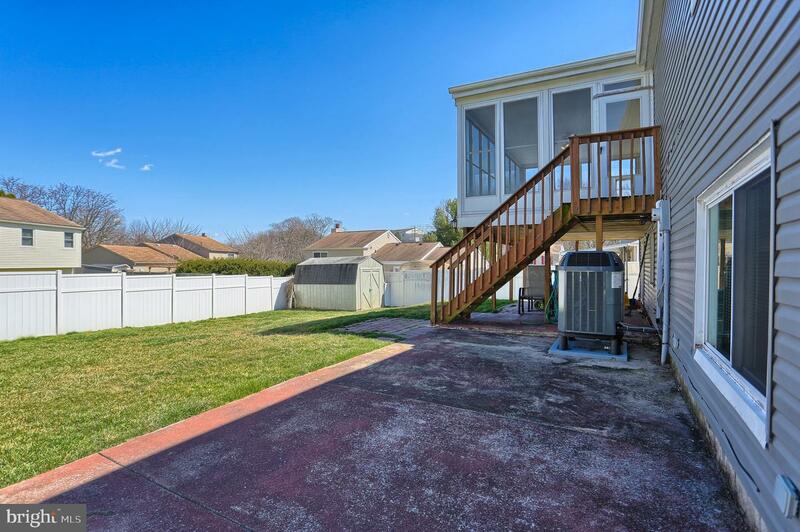 Large back yard with privacy fencing, shed and patio adds to your own back yard oasis. 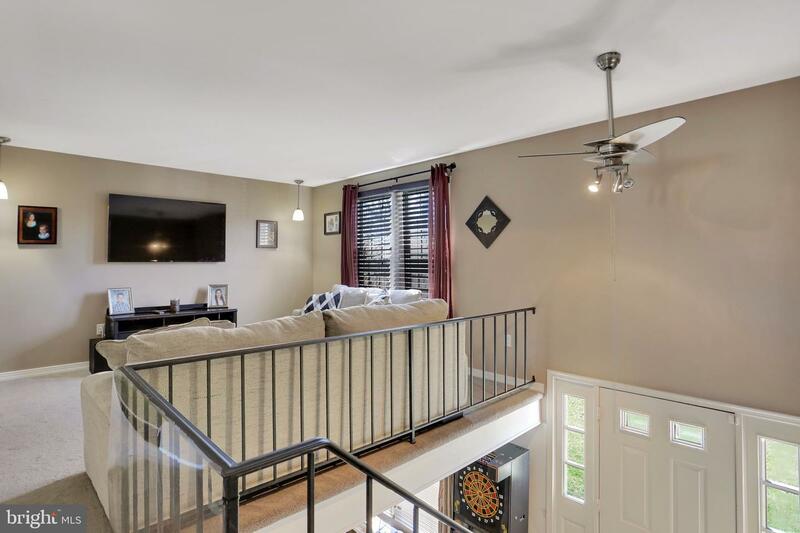 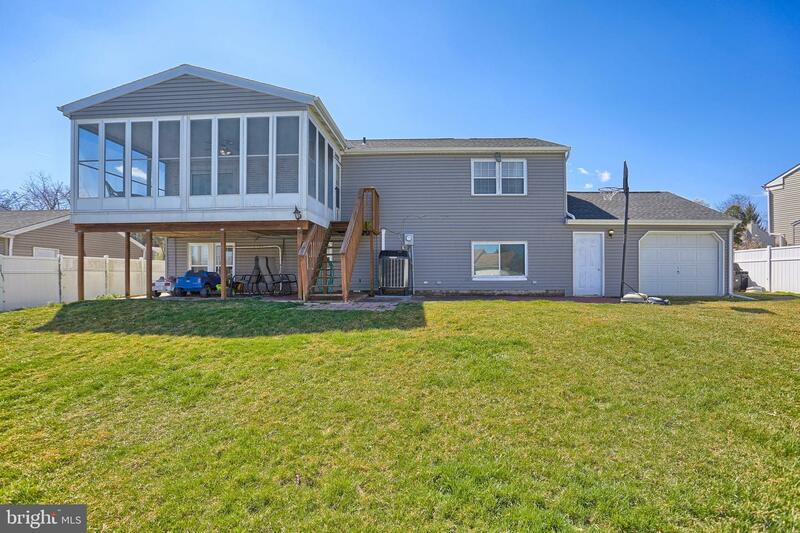 All of the major items have been replaced including roof, gutters and downspouts in 13', siding in 14' and heat pump/AC and water heater in 18'. 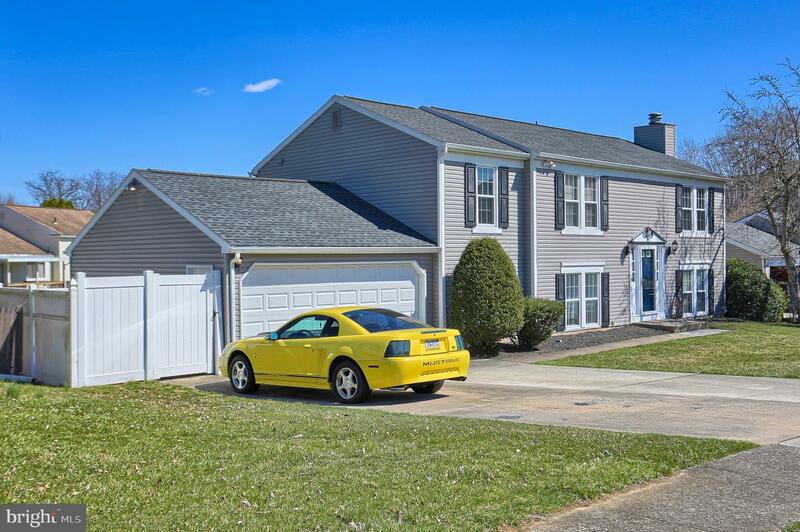 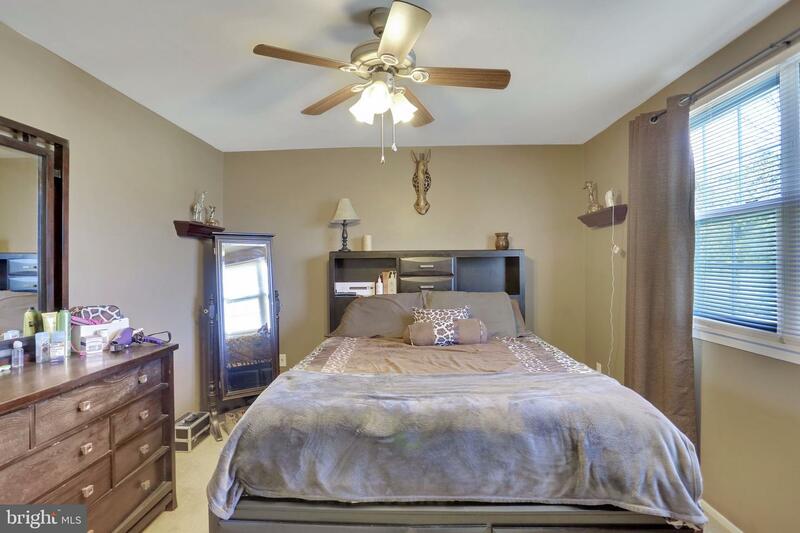 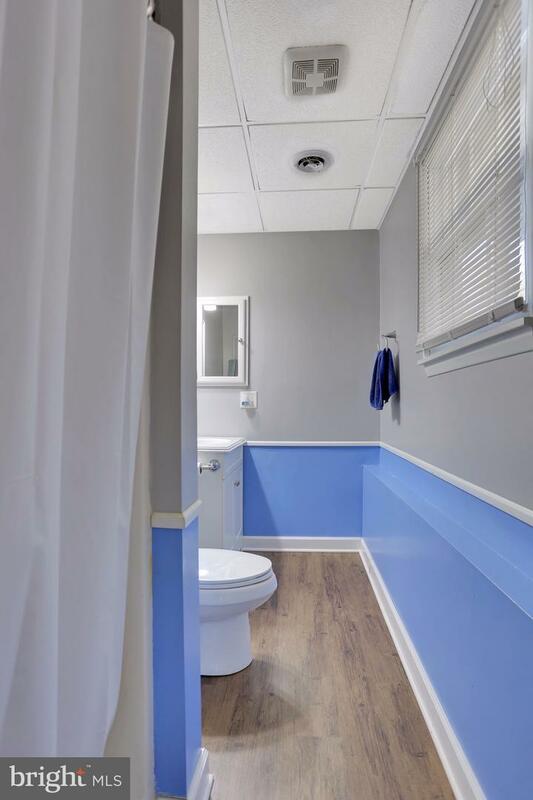 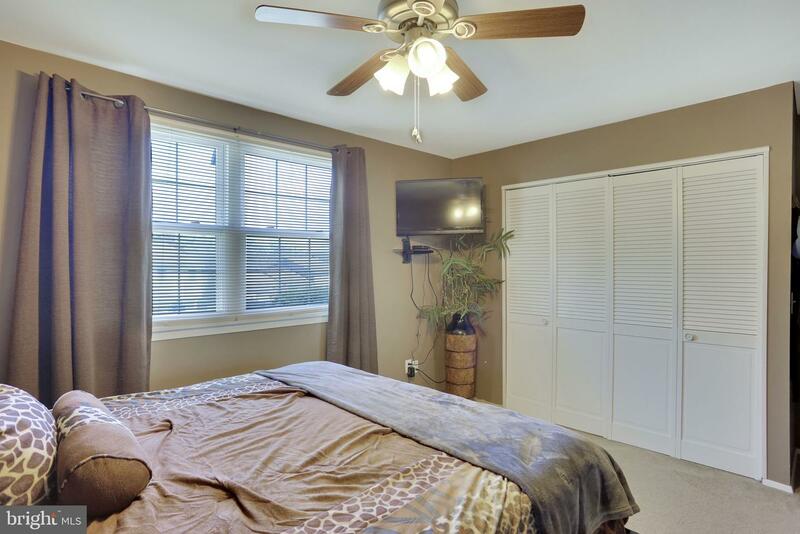 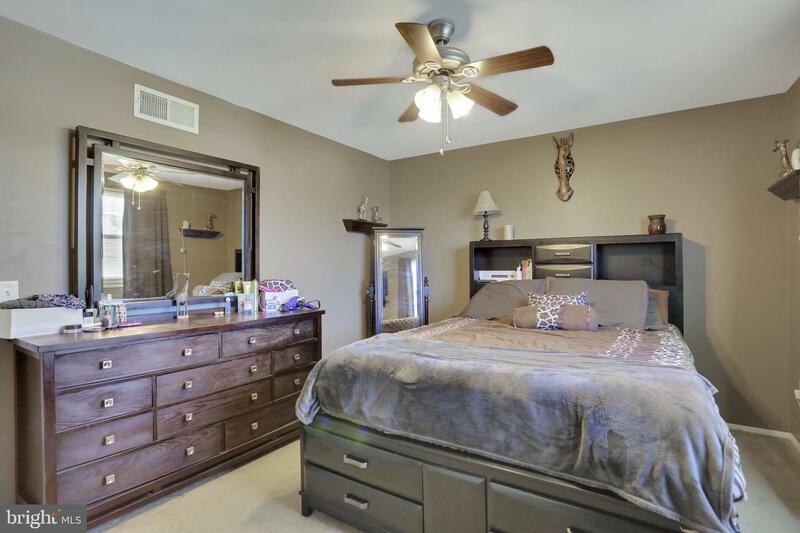 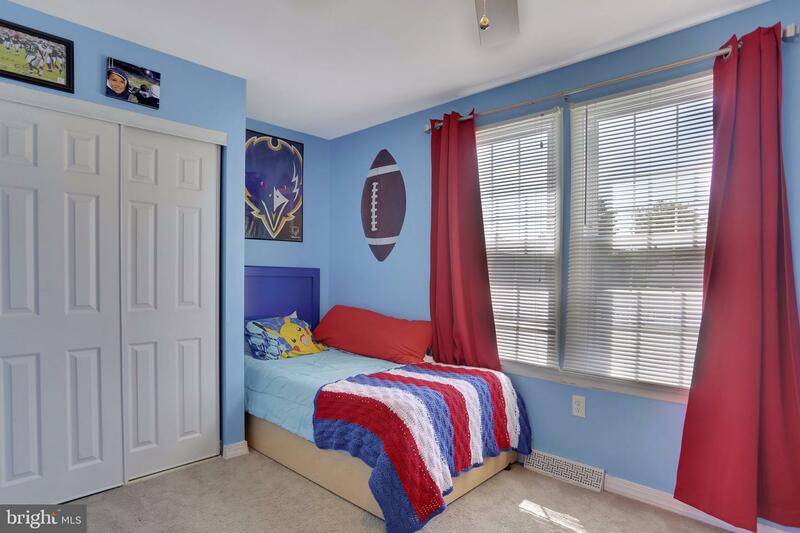 All the work has been done all that you need to do is move right in to this truly turnkey home.